Coin Page 20-Pocket by BCW Pack of 5 Pro 20-Pocket Archival Coin Pages for 2x2 Holders $0.99! 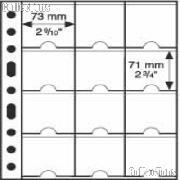 Coin Page 20-Pocket by BCW Pack of 20 Pro 20-Pocket Archival Coin Pages for 2x2 Holders $3.49! 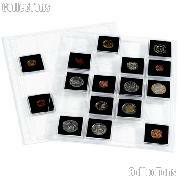 Currency and Coin Collecting Starter Kit Set $29.99! 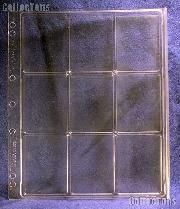 Coin Storage Box 9" Single Row for 2" Coin Holders Black by BCW $2.49! 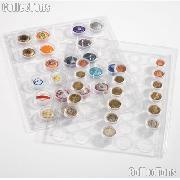 100 2x2 Cardboard Coin Holders QUARTERS $2.25! 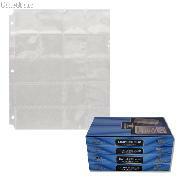 100 2x2 Cardboard Coin Holders LARGE DOLLARS $2.25! 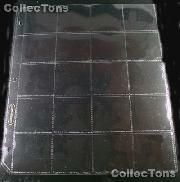 100 2x2 Cardboard Coin Holders HALF DOLLARS $2.25! 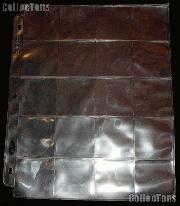 Coin Binder 3-Ring by BCW Coin Collector's Album $9.99! 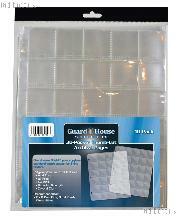 Coin Page 20-Pocket by BCW Box of 100 Pro 20-Pocket Archival Coin Pages for 2x2 Holders $18.99! 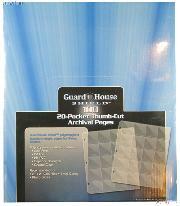 25 Supersafe 20-Pocket Archival Pages for 2x2 Holders $32.99! 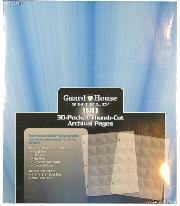 100 Supersafe 20-Pocket Archival Pages for 2x2 Holders $129.99!